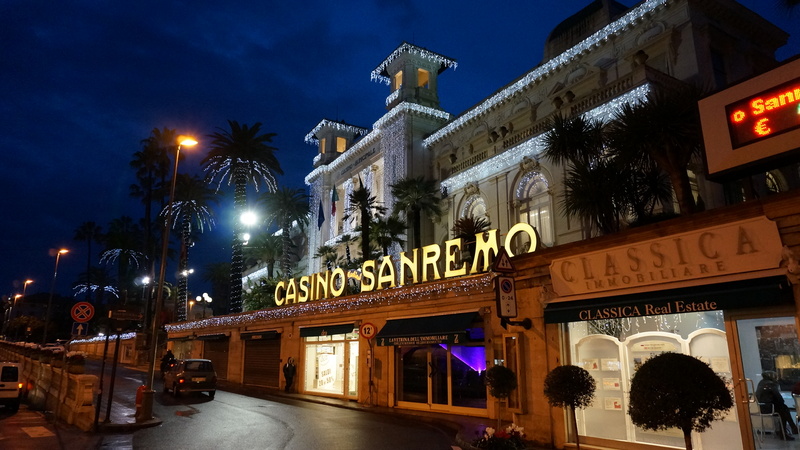 The IPO arrives at the casino of Sanremo from 30 April to 6 May with the cooperation of the swiss company Ems and the french company Texapoker. The first time of Ipo in Sanremo with news immediately important: Over 2,400 online recordings to two months from a tournament that announces itself, as usual important, also because in the Italian live poker returns a Prize pool from 1 million euros guaranteed. And that’s the second news. To announce the event a new company operating in the sector, the Ems that will organize Ipo Sanremo as first event from 30 April to 6 May. The commentary of the company’s CEO, Andrea Rocci: “It’s a new adventure in an industry for me again, but I’ve backed with great enthusiasm from the first moment. In the Ems, of course, the creator of Ipo, Andrea Bet: “I am particularly pleased with this new event in Sanremo, which represents a zero point. The indicators of interest are very high, the prediction more than 3000 players for the main event only. We have registered at the moment 2400 players from our site www.pklive360.net. We have declared the sold out for the last flight on Friday, so we recommend players who have not yet registered, to do so directly on our site. ” As usual the registration is free but it gives the right to the “chair” for the chosen flight. Clearly the IPO will be the usual, beloved, format of one of the tournaments that wrote the history of the Italian live market. Buy in 550 euros, Stack 40,000 chips and play levels that grow from 45 minutes of Day1 to 60 minutes of Day2 and 75 minutes of the final day. Many side events for a schedule that will attract a lot of players in those days also seen the intersection with a super event scheduled in the nearby Monte Carlo: A link that has always generated large numbers past years and that allows players to play Many tournaments in two magnificent locations. Back to the Master Ipo from 1,100 euros and then the 440 euro in addition to a Plo from 550 euro 6max. Here is the complete schedule!